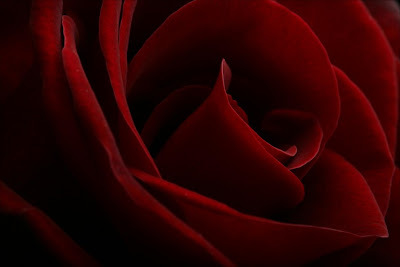 The rose is the national flower of England and the United States, as well as being the symbol of England Rugby, and of the Rugby Football Union. It is also the provincial flower of Yorkshire and Lancashire in England (the white rose and red rose respectively), of Alberta (the wild rose) in Canada, and of Islamabad Capital Territory in Pakistan. It is the state flower of four US states: Iowa and North Dakota (R. arkansana), Georgia (R. laevigata), and New York (Rosa generally). Portland, Oregon counts "City of Roses" among its nicknames, and holds an annual Rose Festival. 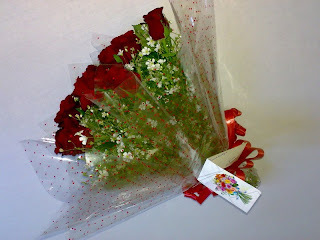 Roses are ancient symbols of love and beauty. The rose was sacred to a number of goddesses (including Isis and Aphrodite), and is often used as a symbol of the Virgin Mary. 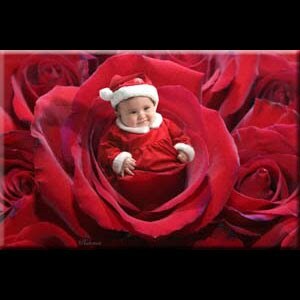 'Rose' means pink or red in a variety of languages (such as Romance languages, Greek, and Polish). 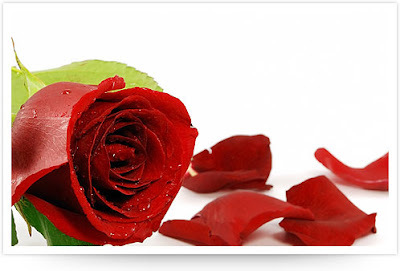 A red rose (often held in a hand) is a symbol of socialism or social democracy: it is used as a symbol by British, Irish, French, Spanish, Portuguese, Norwegian, Danish, Swedish, Finnish, Brazilian, Dutch and other European labour, socialist or social democratic parties. This originated when the red rose was used as a badge by the marchers in the May 1968 street protests in Paris. 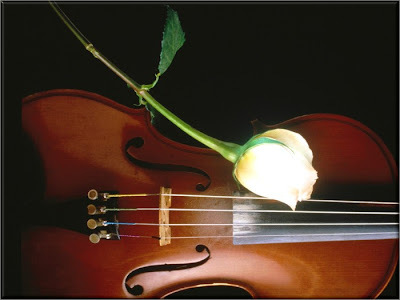 The White Rose was a World War II non violent resistance group in Germany. 1. Sponge (white or ant colour u want). Cut sponge lengthwise (length as u want). Fold sponge from the center. Wrap sponge around the wire. Like this.. 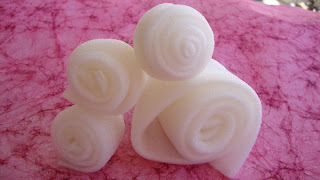 Tie this sponge with the help of thread.. like this..
U can also use green tape for decorate wire (for its stem).. Featuring exhibition listings, art gallery news, visitor and general gallery information including a searchable database of art galleries. I AM A FOLLOWER OF UR BLOG. EVERYTHING IS EXPLAINED SO NEATLY.